Easter is coming really soon. 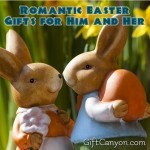 Easter baskets are filled with your surprises and your Easter dress is also ready but are your Easter gifts ready? 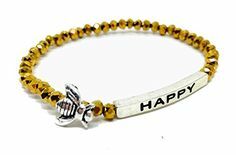 If you want to make your very own Easter gift to have a personal touch but are too scared to get started because of the tedious work it entails, worry not because we have picked the easy handmade Easter surprises that you can make. Even if you are not a crafty person, you can easily follow the tutorials from these blogs in an instant. 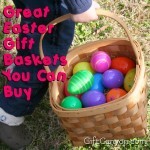 Have a wonderful time checking out these DIY ideas for your Easter gifts. 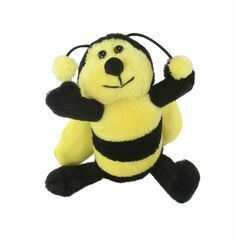 What would be more appealing than to gift something to munch for your food lover friend on Easter? 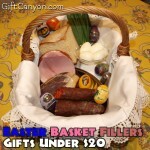 Check out the Easter delicacies that you can make and serve as gift to your friends and loved ones. Easter bunny macaroons are not just delicious but they are also so cute and pleasant to look at. I must say, they look too cute to be eaten. Let your chickadees and friends sink their teeth into chocolate marshmallow frosting at the middle of these bunny macaroons. The tops, bottoms and the tiny tail are baked separately and you can decorate the face of the bunnies as you like. Making them is no fuss at all, check out the tutorial on this blog: Raspberry Cupcakes. We all know that there is an available crème eggs during Easter season but you need not to wait for Easter to arrive before you taste this little surprise. 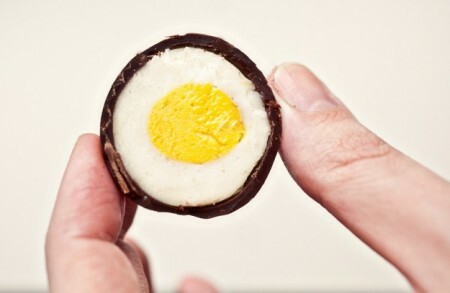 On Easter, surprise your friends with this DIY crème eggs. You can make as much as 15 eggs if you would follow the given ingredients and the step by step procedure on this blog: Not Without Salt. 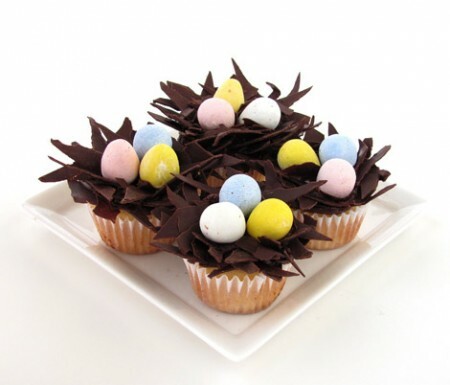 Cupcakes are so adorable and if you are planning to bake some cupcakes and would want to make them unique and Easter themed better try out this nested Easter cupcakes. The tutorial is easy to follow on this on Bakers Royale. Make your very own cinnabunnies to surprise your loved ones on Easter. These cinnamon rolls are just so heavenly and best served on Easter breakfast with family and friends. 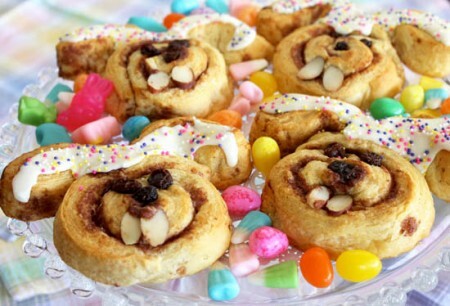 You can make these bunny cinnamon rolls with the homemade rolls that you can make or use the ones that are readily available so you’ll just decorate them into Easter bunnies. See the easy steps on how to make them on this blog: Betty Crocker. Cake pops have gained popularity lately. You can easily make them from your left over cake actually. Making them is not that hard after all. 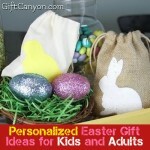 You just need to be creative in making the designs to match your Easter theme. 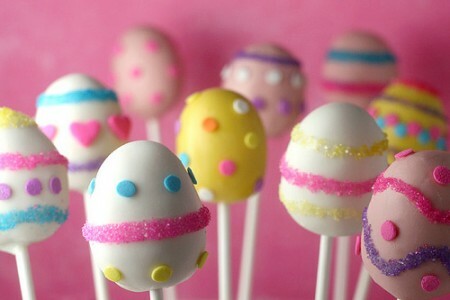 Check out the tutorial on Bakerella for more ideas on how to make your very own Easter egg cake pops. 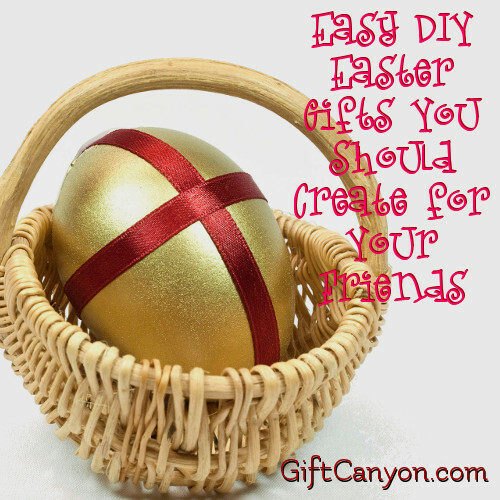 Whether it be your girlfriend, daughter, mother, wife or a relative or friend, we got the easy DIY crafts and surprises that you can make for them just in time for Easter. See our handpicked items below for your reference. 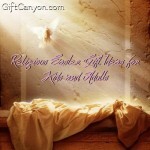 When we celebrate Easter, the spring season follows. There comes the bright and colorful shades once more and we are really delighted with these refreshing sight. 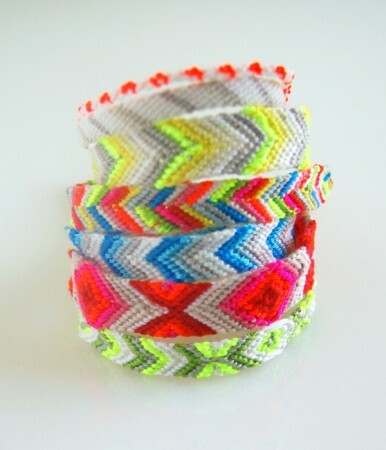 On Easter, surprise your friends and relatives with your DIY friendship bracelet. 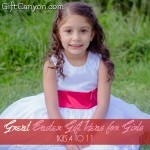 This would be a great Easter basket filler for the girls who loves to wear accessories. Check out the tutorial on this blog: Purl Soho. 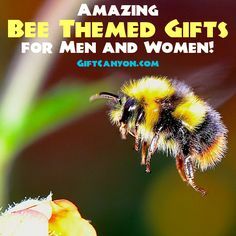 Women just love to accessorize. It has been part of their outfit every once in a while. 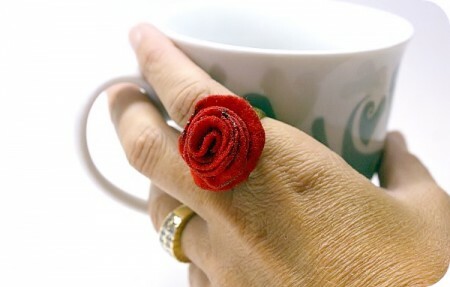 If you want to improvise and make your own rosy ring as an Easter surprise then you need to check out this blog: Smile Monsters for more details and to help you out on the procedure. Photos are captured memories. 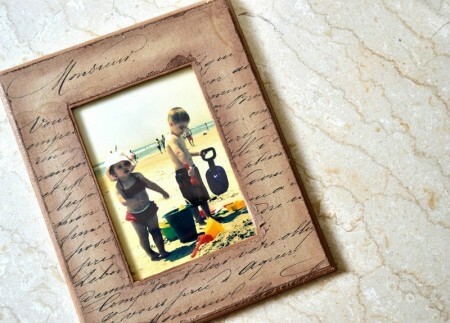 You can make this captured moment sparkle more with a DIY decoupage picture frame. 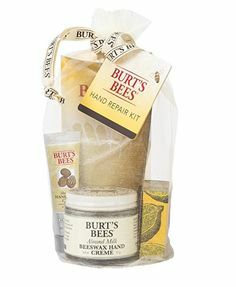 It’s so easy to make and the materials are easily to be procured. The dramatic look on this picture frame gives it a classical or antique feel. It really looks sophisticated and classy and yet to the surprise of your recipient, you just made it yourself. It would certainly blow their minds! See the step by step guide on this blog: Nikki in Stitches for more details. 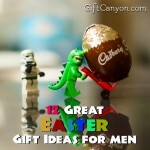 Easter gifts for the boys maybe simple and easier to find. 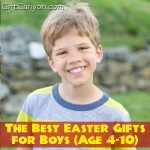 If you want to make DIY Easter gifts for the boys in your life whether the gift is for your brother, husband, boyfriend, relative or coworkers then you need to see the picks we have chosen that you can easily make at home in no time. If you got tons of Mason jars at home just like me, you are lucky because you can make a beautiful project out of these jars. 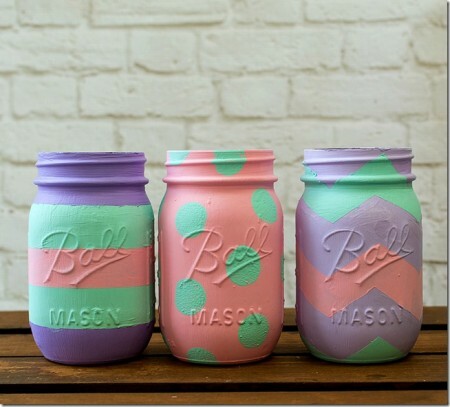 Check out this blog: Mason Jar Crafts Love for some crazy designs and ideas to help you decide on what you would make for your DIY Easter egg mason jar. You guy could use these to store his little things, use them as vase or whatever. The possibilities are endless! Coffee junkie hubby or boyfie would love to have his very own DIY monogram mugs. Didn’t you know that you could make one of these easily? 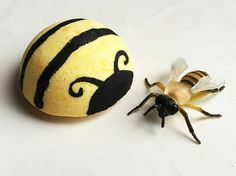 Yes you can, with just little time you can make this Easter surprise rock! You can see most of these in the market nowadays but you can easily make it on your own. 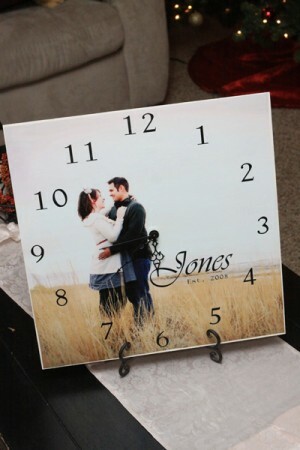 With the help of this blog: Rosy Red Buttons you can have your very own DIY personal picture clock. Make sure to choose your favorite photo with him to make it more remarkable on Easter. 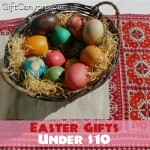 Need More DIY Easter Gifts? You can craft with the children! 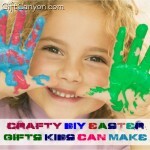 Here are some easy Easter DIY gifts children can make!